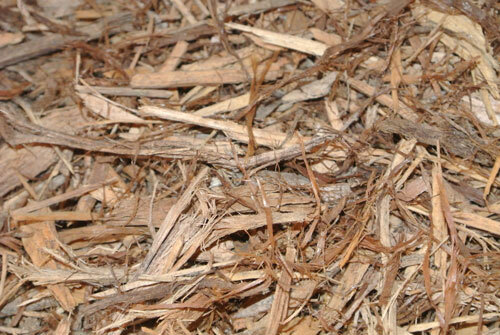 Premium cypress is the whole tree shredded, bark and all. 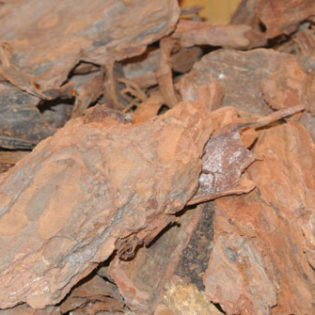 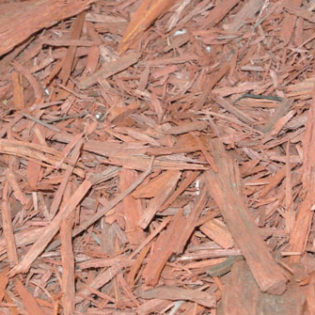 It has a rich auburn color with a woody appearance that will fade to grey over time. 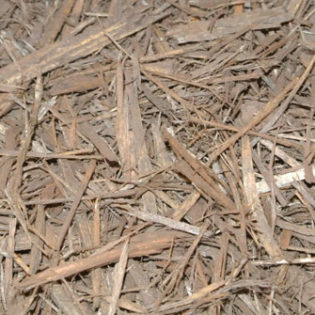 Though it has no nutritional value, it’s primary use is decorative and it also helps retard weed growth, insulating the soil from temperature extremes and holding moisture. 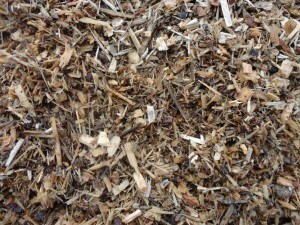 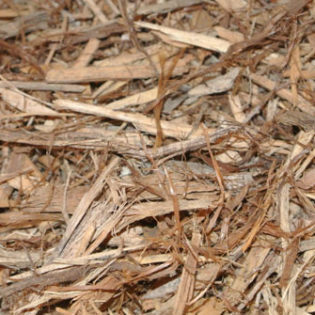 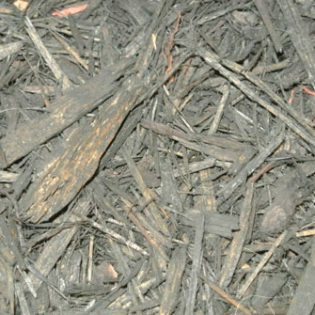 Different grades of this mulch are common, the cheaper ones generally do not have any bark and sometimes even have pallets and other odd wood shredded.